1642 West 9th Street, #5B, Brooklyn, NY, New York 11223. Open House Sunday April 7th 12pm to 2pm--- Large Bright and Spacious 2 Bedroom Condominium available for sale located on the 5th floor of a 6 story elevator building. This lovely Condo features 2 large bedrooms and 2 full bathrooms, laundry room with your own washer and dryer, Central heat and air, and hardwood floors throughout. This Condo is very well kept and comfy with lots of light coming in from 2 separate large balconies extending the full length of the living room and the full length of the master bedroom. 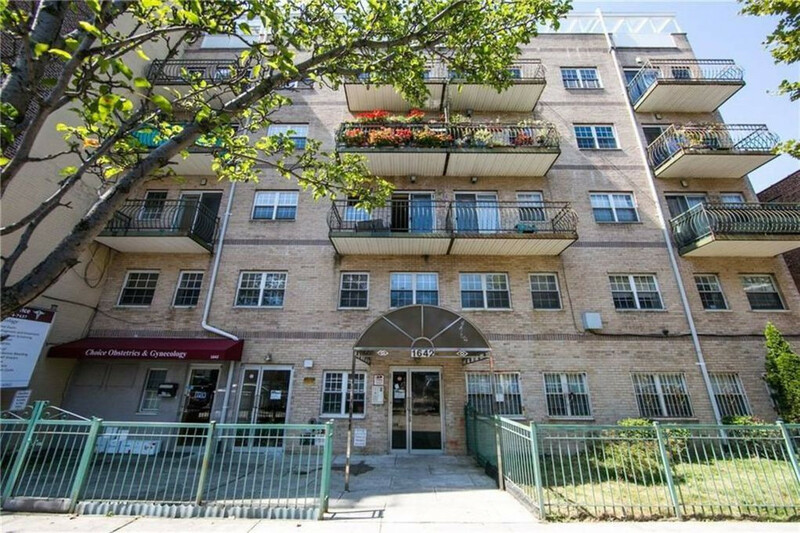 Located close to shopping right on west 9th off of Kings Highway and just 2 blocks from the N train. Buses close by includes the B6, B82, and B4. Call or text for more information or to set up a showing.